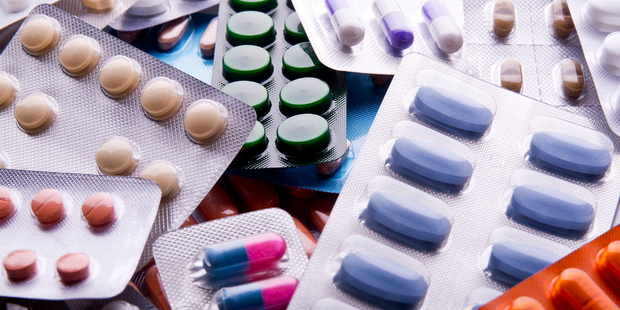 A commonly prescribed MS medication may act to modulate the immune system. The finding is described in the article “Dimethyl fumarate treatment induces adaptive and innate immune modulation independent of Nrf2,“ published in the journal Proceedings of the National Academy of Sciences. 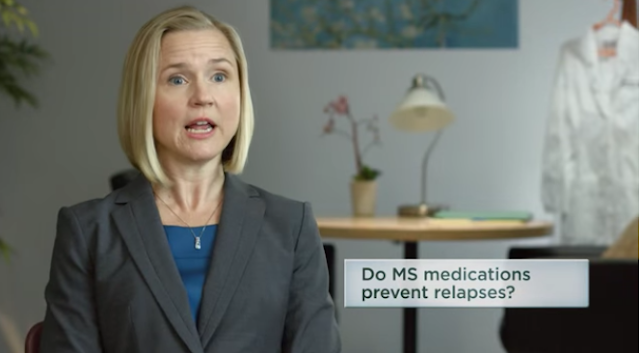 While treatment of relapsing-remitting multiple sclerosis (RRMS) with Tecfidera (dimethyl fumarate) keeps relapse rates low, the details of immune changes induced by the drug are still evading scientists. A new study reported that the treatment increases the number of regulatory B-cells (Bregs), presenting a potential marker of treatment response. Delayed-release dimethyl fumarate (Tecfidera) was recently approved for patients with relapsing-remitting multiple sclerosis (RRMS), although the mechanisms by which the drug exerts its action were not fully understood. 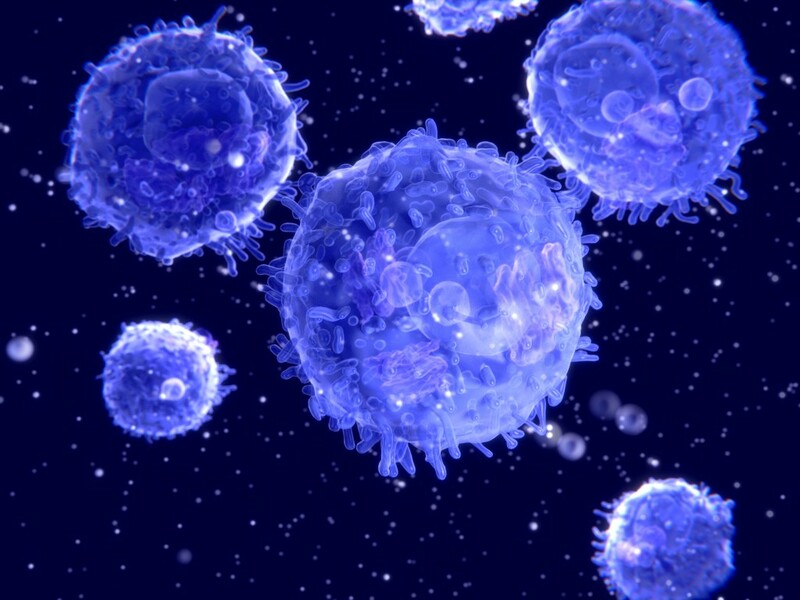 A new study from the University Hospital Münster, Germany, shows that dimethyl fumarate alters the balance between subpopulations of T-cells to promote a more anti-inflammatory state. Alkermes plc, a biopharmaceutical company focused on therapies for the treatment of central nervous system (CNS) disorders, announced that it has successfully met its 2015 goals for their product and late-stage pipeline drug portfolio, including ALKS 8700, a monomethyl fumarate (MMF) drug candidate for the treatment of multiple sclerosis (MS). Two more medicines will be funded by taxpayers for the treatment of multiple sclerosis, following a decision by Government agency Pharmac. Biogen will present new data that reinforce the proven efficacy and well-established safety profile of TECFIDERA® (dimethyl fumarate) in a broad range of people with relapsing-remitting multiple sclerosis (RRMS) at the 31st Congress of the European Committee for Treatment and Research in Multiple Sclerosis (ECTRIMS) in Barcelona, Spain (7-10 October). 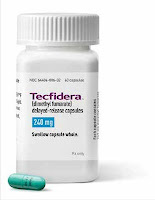 The data show that TECFIDERA significantly reduced multiple sclerosis (MS) relapses and delayed disability progression in patients who are newly diagnosed and those early in their disease course; these effects were sustained over six years of follow-up. 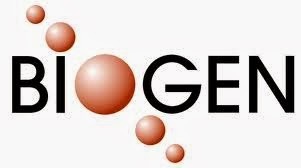 Biogen (BIIB) will present new clinical data for its multiple sclerosis (MS) portfolio of therapies, including the most-prescribed oral treatment, TECFIDERA® (dimethyl fumarate), at the 31st meeting of the European Committee for Treatment and Research in Multiple Sclerosis (ECTRIMS) in Barcelona, Spain, 7-10 October 2015.1 TECFIDERA data will demonstrate its strong and sustained efficacy in relapsing-remitting multiple sclerosis (RRMS) among patients who were early in the course of their disease or newly diagnosed. 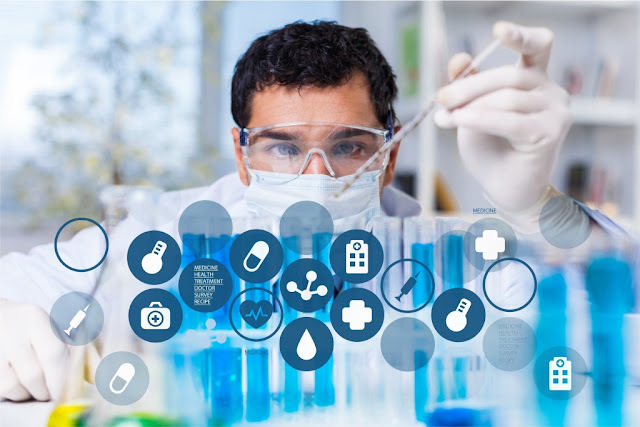 Merrill Lynch analysts Ying Huang and Catherine Hu commented on the future prospects of Biogen Inc (NASDAQ:BIIB) in a research report dated September 21. They maintain a Buy rating on the stock, with a price target of $400, signifying a return potential of more than 27% over Friday’s close at $314.67 apiece. 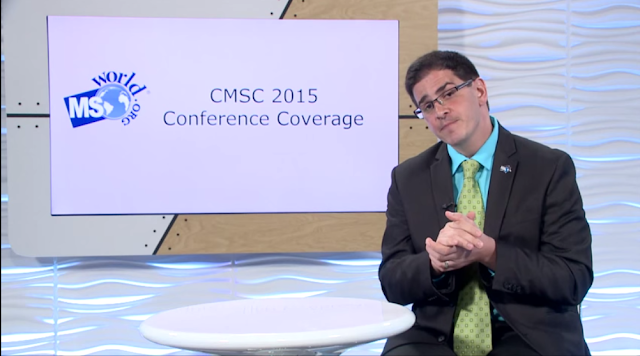 Dr. Daniel Kantor talks about switching from Tysabri to Tecfidera and the outcomes. 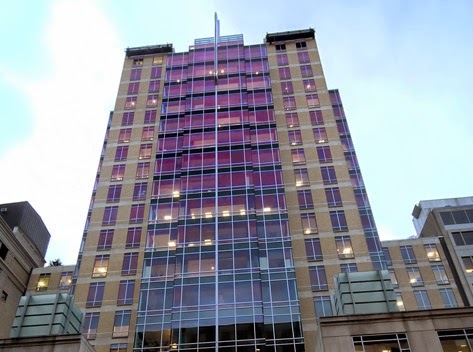 Cambridge, Massachusetts based Biogen Inc. has reported its second quarter 2015 results, posting a year-over-year seven percent revenue increase to $2.6 Billion in the quarter. Biogen (NASDAQ: BIIB) today announced new data that continue to support TECFIDERA® (dimethyl fumarate) as an effective, long-term treatment for people who are living with relapsing forms of multiple sclerosis (MS). Data show TECFIDERA significantly reduced relapses and disability progression in newly-diagnosed relapsing-remitting MS (RRMS) patients who had highly active disease. Additional data indicate TECFIDERA showed strong and sustained efficacy over five years in RRMS patients who were previously treated with an interferon (interferon beta-1a/b [IFN]) or glatiramer acetate (GA). These results will be presented at the 67th American Academy of Neurology (AAN) Annual Meeting in Washington, D.C. 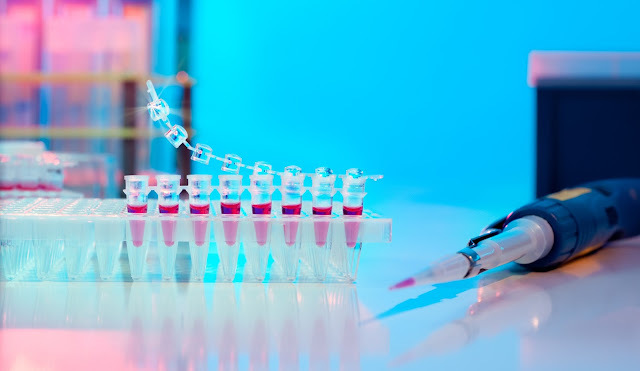 This year's expanded MS Research Update incorporates new information about the approved disease-modifying therapies (DMTs), as well as numerous experimental drugs currently under investigation for the long-term treatment of multiple sclerosis (MS). 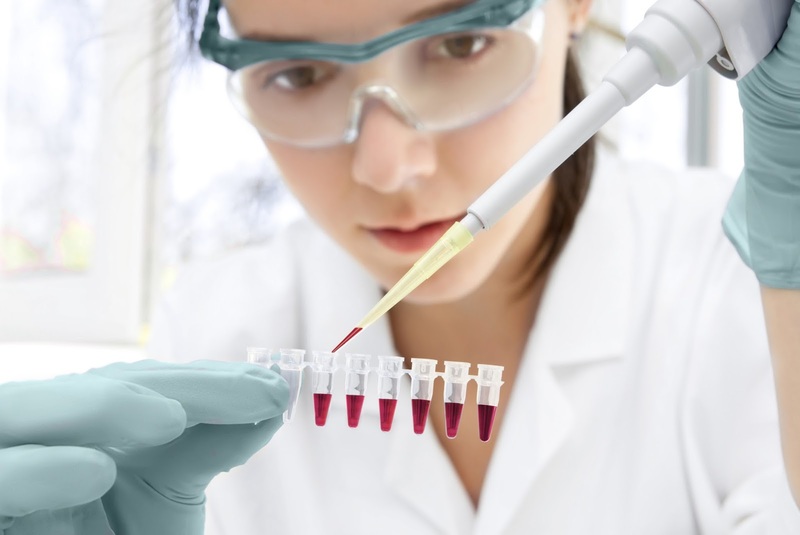 Highlights and recent research results are provided for each drug. Please note that symptom-management drugs are not included in this report. Alkermes ($ALKS) said the safety profile of its clinical-stage multiple sclerosis drug compares favorably to that of Biogen Idec's Tecfidera, citing the candidate's Phase I trial results on 104 patients. Seth Klarman’s The Baupost Group added a 11.72% stake in Forward Pharma (FWP). A 13G filing in November indicated that the fund owns 5,367,300 shares in Forward Pharma. 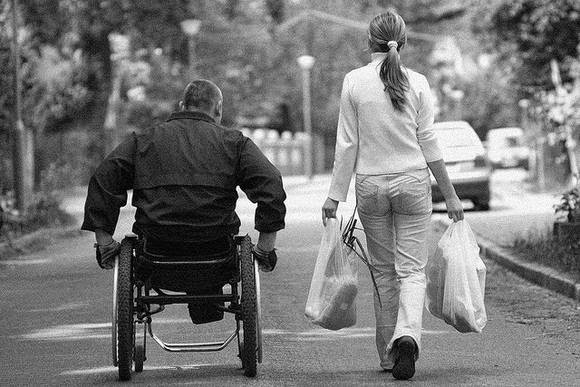 For a disease that affects more than 400,000 people in the United States and approximately 2.5 million around the globe, multiple sclerosis is arguably not getting its fair share of attention from drug developers and researchers. According to the National Institutes of Health, which has an annual budget near $40 billion, only $115 million is expected to be spent on MS research in 2015. One way to understanding any disease is to talk to your doctor and another is to read about the disease from various medical sources. It is not always wise to rely on one source for information. With how much information we come across these days on the internet, it shows how much people are talking about a particular, disease, war, or anything else of great interest. 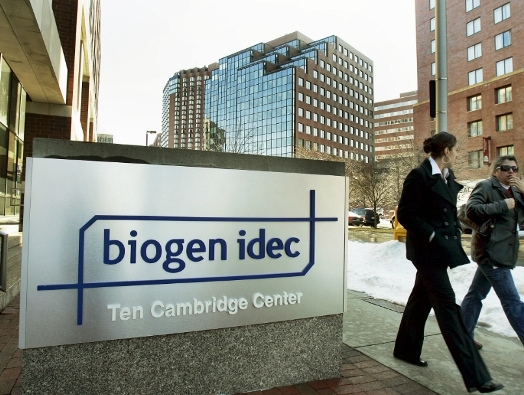 One disease that is of interest is Multiple Sclerosis or MS.
European regulators Wednesday gave Cambridge biotech Biogen Idec Inc. approval to sell a new kind of injectable drug to treat multiple sclerosis. 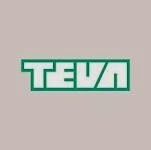 Teva is trying to persuade patients and their doctors to switch from the daily injection to a new, three-times-a-week version! PLUS: trying to get insurers to pay for it! 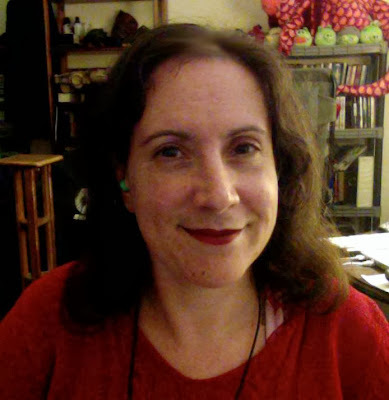 Reporting 3rd week of Q4:13 Multiple Sclerosis scripts. reaches 13%, maintaining its lead over Gilenya and Aubagio combined of 12.3%. Even though the "true" NRx has stabilized at ~900 (as previously anticipated), the TRx shows steady growth (TRx +20% QTD vs. +104% Q/Q in Q3) as patient compliance remains high. 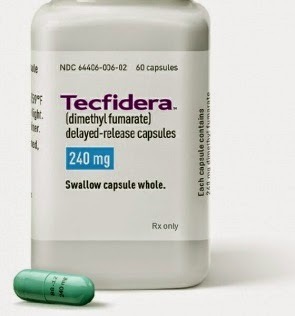 At this rate, we believe Tecfidera could reach 15%+ market share by YE:13. Continue to reiterate that Q3 Tecfidera demand likely ~$220M (without stocking) per weekly scripts, higher than cons of $206-220M. Recall BIIB reported Q1 sales of $192M ($110M demand + $82M stocking), closely in line with our TecfiAPP estimate of $103M. BIIB will report earnings on 10/28 (Mon) at 9am ET. 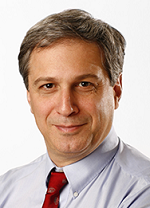 Headline Q3 tecfidera sales could be $300M+ according to IMS and WK. WK monthly sales combined yields $273M for Q3 assuming 100% capture rate. Given the capture rate in Q2 was quite low at 54%, if we conservatively assume 90% capture rate for Q3, this yields $303M for Q3. If stocking is similar to Q2 ($80M), we believe end-user demand could be around $220M, which is in-line with trends from IMS monthly sales data as well. Tecfidera tracking towards $700M+, according to our TecfiAPP. The two biggest variables are: 1) refill/compliance rate; and 2) "true" NRx normalization level. Both of these variable have stabilized over the past quarter (refill rate at ~88%, "true" NRx at ~900). We believe these are reasonable base assumptions going forward and anything above or below would be up/downside. 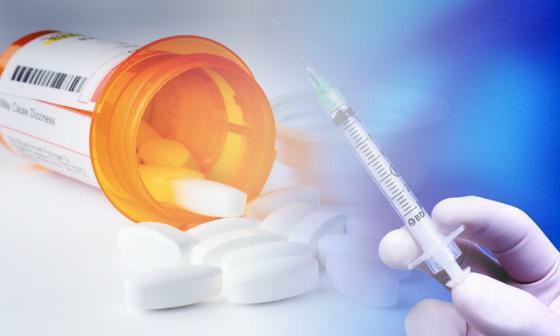 A news release stated a 59-year-old female hadn’t been taking Tecfidera; Biogen Idec’s new multiple sclerosis (MS) pill-form therapy, at the time of her death, but they are still investigating as she had been on the therapy for 5 ½ weeks 2 weeks prior. 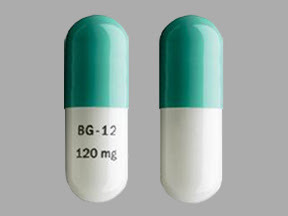 Side effects like nausea, diarrhea and vomiting are what had decided the cessation of the therapy and a spokeswoman for Biogen stated the patient had a “history of irritable bowel disease and recurring infections including bronchitis” Tecfidera delayed-release capsules have surpassed Gilenya as chosen pill-form therapy in the fight against MS progression. 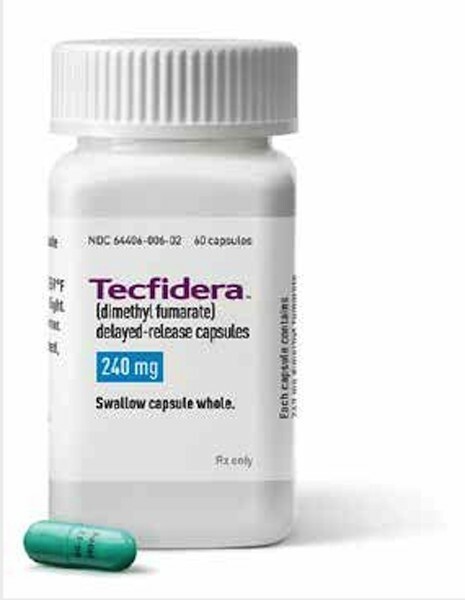 Large proportions of patients starting on dimethyl fumarate (Tecfidera) for multiple sclerosis appear to need additional medications to manage the drug's gastrointestinal and other adverse effects, and a substantial minority are ultimately unable to tolerate the drug, multiple studies reported here found. These findings were confirmed in the manufacturer's own studies -- for example, more than half of patients in an open-label study took over-the-counter medications to control stomach upset and diarrhea -- although symptoms eventually abated in those who stayed on the drug beyond 2 months. But more mundane side effects such as flushing, gastrointestinal complaints, and itching were common. STOCK DOWN 8%: WHAT'S BEHIND TEVA'S MASSIVE PLUNGE? 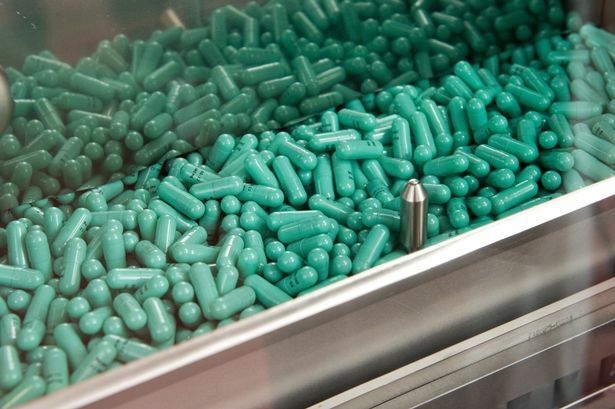 "We expect solid growth from Tecfidera in the US and OUS," the biotech team said. "Consensus OUS Tecfidera sales estimates are conservative compared to Gilenya’s launch trajectory and we expect upward revisions. He says people in Colorado are normally diagnosed with low-levels of Vitamin D. Some experts believe Vitamin D levels may be low in the state because of Coloradan's use of sunscreen. Vollmer says new MS research and treatments are progressing at a remarkable rate. "The field Multiple Sclerosis is one of the most rapidly evolving fields of medicine right now. We have eight FDA therapies and three that are likely to be approved within the next year to 18 months. In the last year or so, we've developed a new blood test that would identify patients who are at risk of some of the serious side effects of the drugs. 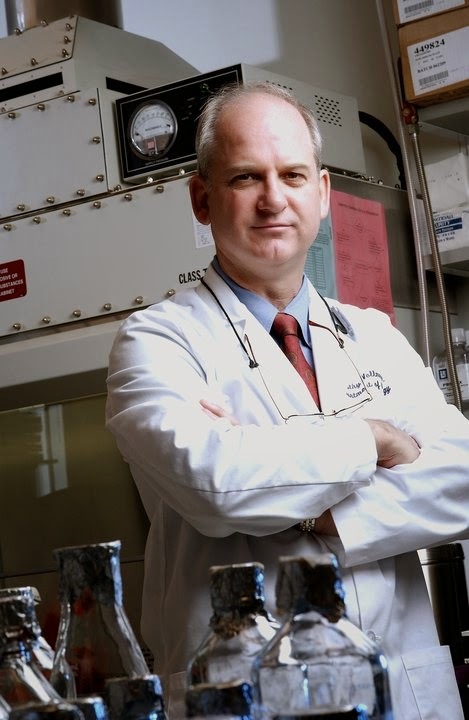 As a consequence, we can now identify people who are likely to do very well on a certain drug with a very low risk," Vollmer said. Today is day 5 on the "full dose Tecfidera" (240mg so far) am having no side effects and it's AWESOME (a little tired of peanut butter but LOVE not losing my weekends. I can't wait to fully get over the Avonex withdrawal and waking up)! The numbness and pain my hands has subsided quite a bit, my "migraine headache" this morning went away very quickly and I THINK my memory is showing signs of improvement (feeling "cautiously optimistic"). I've written 14 columns for you. MY TECFIDERA FANTASTIC NEWS: My memory is improving as is some of my pain troubles & for the 1st time in 16 years I'm remembering dreams!" "Researchers don’t know why some multiple sclerosis therapies work"
NEUROLOGISTS NEED TO HAVE "HEIGHTENED VIGILANCE"
The knowledge that epilepsy and multiple sclerosis occur together more frequently than by chance should heighten vigilance for both when diagnosing or treating patients with either condition. For example, unexplained cognitive symptoms in a patient with multiple sclerosis may turn out to be partial complex seizures, whereas an episode of painful blurry vision in someone with epilepsy could indicate optic neuritis as the first symptom of multiple sclerosis. 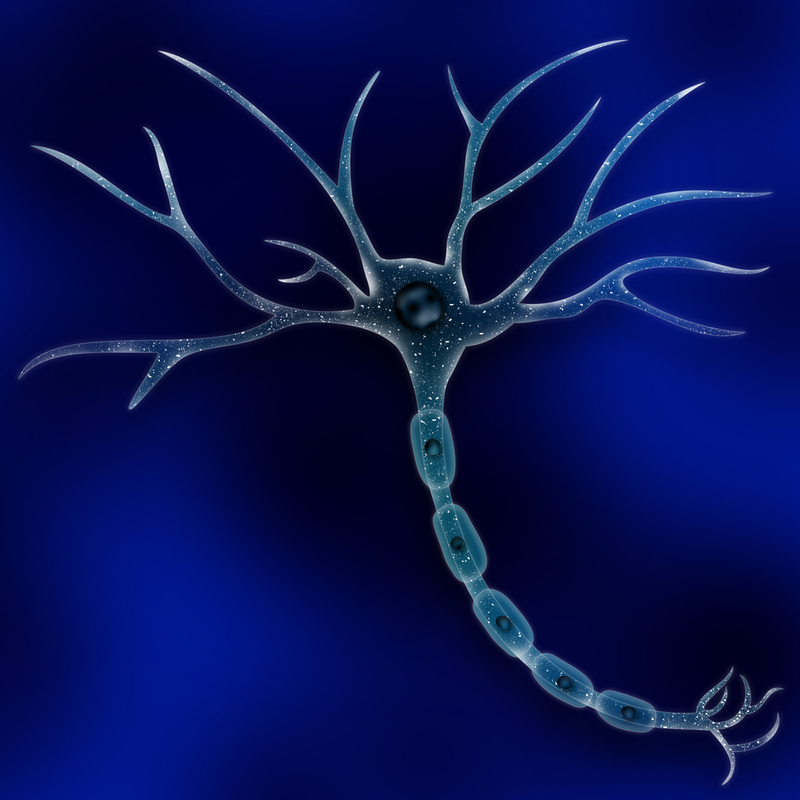 If seizures require treatment, an antiepileptic drug should be chosen that does not exacerbate preexisting symptoms of multiple sclerosis, such as ataxia, tremor or impaired cognition. 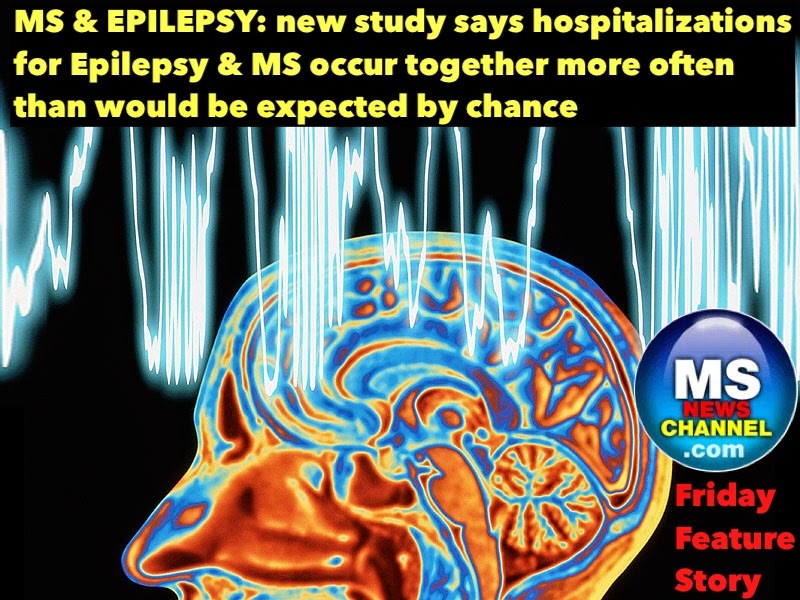 More research needs to be done to investigate the underlying reasons for the increased incidence of epilepsy in patients with multiple sclerosis, as well as an increased incidence of multiple sclerosis in patients with epilepsy. Inflammatory cortical demyelination in multiple sclerosis could cause neuronal loss and seizures. Could an inflammatory pathogenesis of epilepsy also lead to multiple sclerosis? As research continues to progress very rapidly in both of these disease states, maybe we won't have to wait long to find out. 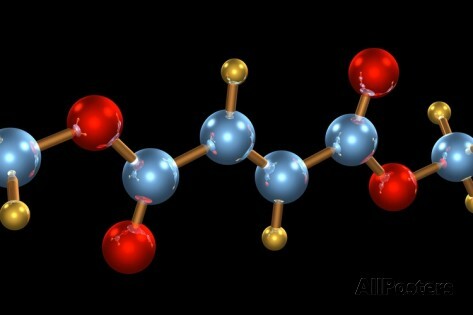 Although the mechanism of action of many multiple sclerosis treatments is unknown, scientists at Bad Nauheim’s Max Planck Institute for Heart and Lung Research and the University of Lübeck unlocked the mechanism for dimethyl fumarate (DMF), a multiple sclerosis drug that just received approval in Europe under the name Tecfidera. Dr. Nina Wettschureck’s and Dr. Markus Schwaninger’s research groups discovered the reason for immune function influence by DMF, which has also been used as a successful treatment for psoriasis. Can new versions of Copaxone, Avonex drive market share retention? 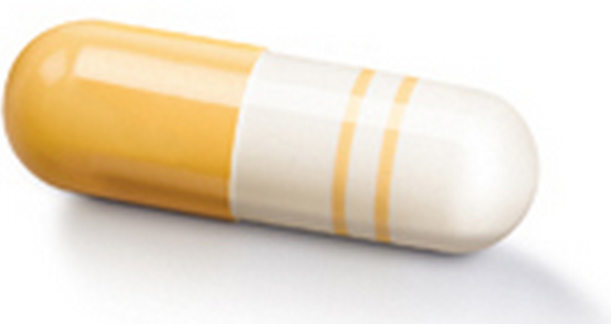 A Single-center Prospective Measurement of Adherence to Treatment With Tecfidera™ in Multiple Sclerosis Patients. I started Tecfidera 9 months ago, I kind of expected side effects but I was trying to be positive so I expected none. Well, I got them; I got sharp pains in my abdomen, pains like I never experienced ever before but with medication my doctor recommended and eating fatty kind of foods like blueberry muffins when I took my medication during meals it helped with the pain. Diarrhea was also a side effect; not normal diarrhea but the kind that woke you up in the middle of the night running to the bathroom and not being able to make it. I lost lots of clothes due to this as well as the feeling that my whole body emptied with each episode which was only one time a day (there was nothing left inside me, I think stuff from high school came out, really). My doctor gave me medication finally for this as well. After 2 to 3 months the side effects were gone, only occasional episodes when I ate something that wasn’t healthy for my body I guess, tacos, burritos, HYPERLINK "http://www.google.com/url?sa=t&rct=j&q=&esrc=s&frm=1&source=web&cd=2&cad=rja&uact=8&ved=0CDIQFjAB&url=http%3A%2F%2Fallrecipes.com%2Frecipes%2Fpasta%2Fspaghetti%2F&ei=CLw5U7LDH-LCyQHg2oCIBw&usg=AFQjCNG6SdEq5ewxY4JHhJX2_I8u9GTH1g&bvm=bv.63808443,d.aWc" Spaghetti , anything that had spice in it. 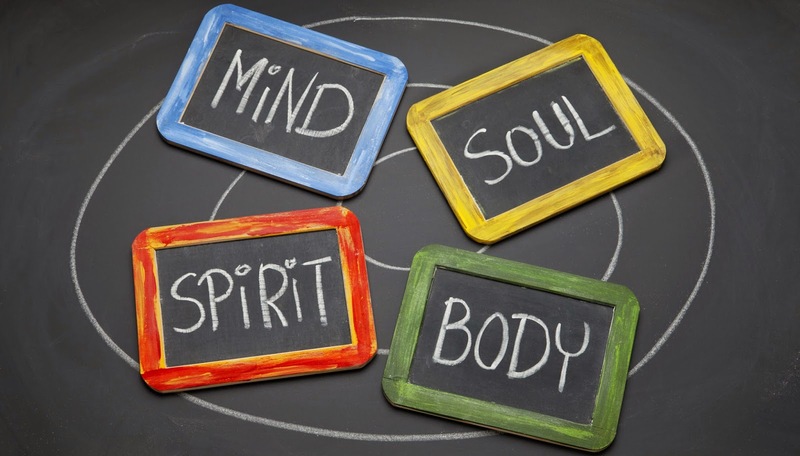 You have to be careful what you eat and understand if it causes symptoms take it out of your diet. I was doing so well with Tecfidera. I noticed I now had leg strength and I felt almost normal where I could now accomplish more things and could overdue it without getting too sick now. I felt good. I thought this was a great medication for me! I have tried everything else so there was really nothing left to try and this one was working. 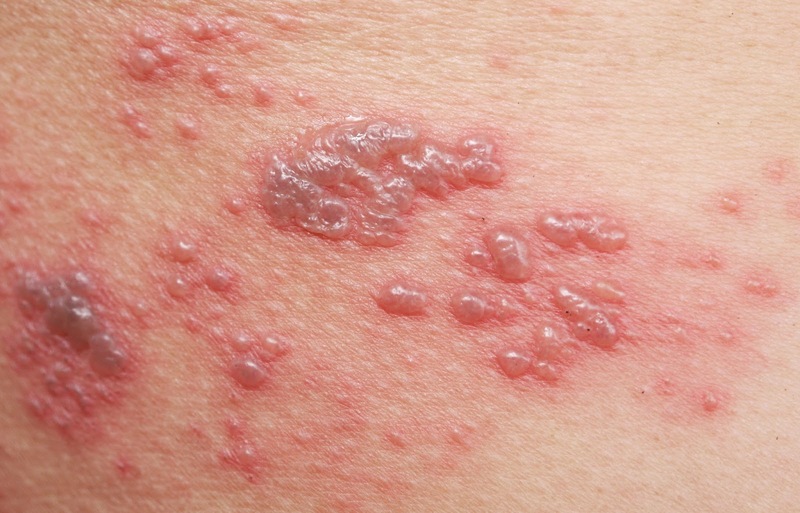 LEAD: Tecfidera is a new formulation of a drug that had been used to treat psoriasis in Germany. many of these firm’s R&D successes have actually been “derivative” products based on approaches that were already known to work. Celgene’s success has come through drugs derived from its original success, repurposing thalidomide as a treatment for multiple myeloma and from Abraxane, an improved version of the 1990s cancer drug Taxol. Biogen’s big hit, Tecfidera for multiple sclerosis, is a new formulation of a drug that had been used to treat psoriasis in Germany. 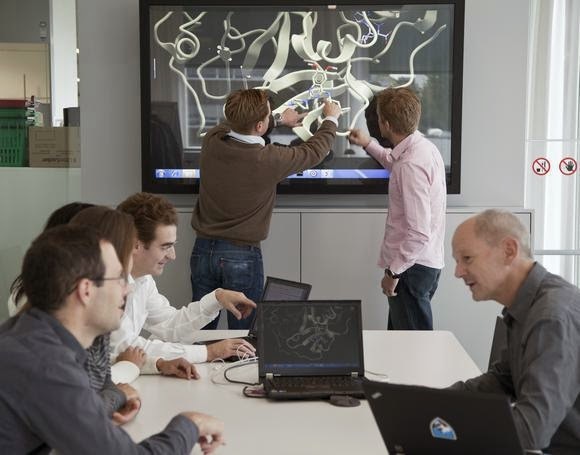 Porges points out that Celgene is now betting on a new first-in-class molecule, sotatercept. And Biogen’s big event this year will be data for its anti-LINGO program, which is a brand new way to treat multiple sclerosis. He says Alexion and Vertex are likely facing longer odds than they have in the past. Drug research: it’s really, really hard. Hi there. 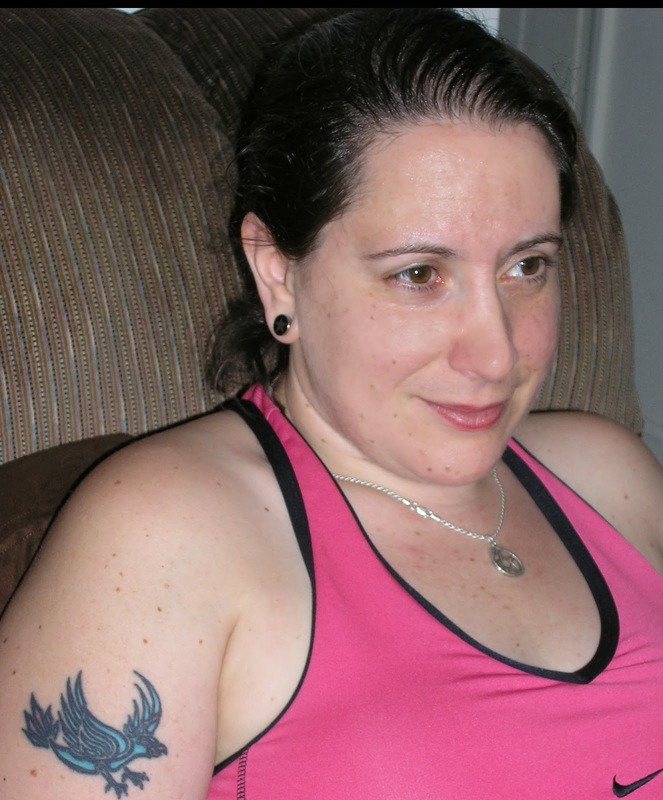 For those of you who do not know me, my name is Yvonne Decelis and I have relapsing remitting MS.
Back in July of 2013 I went off of Avonex, my MS disease modifying drug (DMD) that I had been on since 1998. 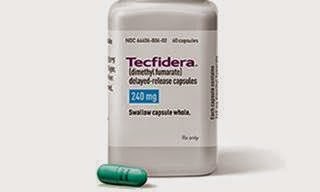 I chose to switch to Tecfidera and as soon as it was available in the US I told my Neurologist to put me on it. 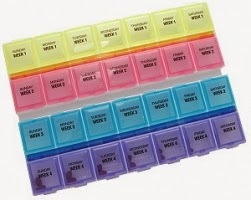 Unfortunately, due to my insurance (Medicare Part D plan - Humana which I plan to change soon) refusing to cover it, I was off my DMD for 5 weeks. 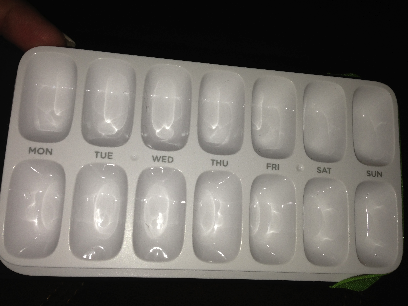 This unintended “medication vacation” made me quite a bit worse off physically. My fatigue became much more pronounced and I needed more sleep than I had in over a decade. It took me a long time to get over the med "break" and I never really fully recuperated. HERE'S ANOTHER OF THE MANY ARTICLES THAT SAYS TECFIDERA IS WONDERFUL BUT: NO ONE KNOWS HOW IT WORKS?!?! "COPAXONE IS HEADED OFF A CLIFF: It's painfully clear that generic competitors such as Mylan, Momenta, and Novartis' Sandoz unit will roll out generic Copaxone on time"
Oral MS drugs could exacerbate Copaxone's decline. Meanwhile, the three main oral MS drugs -- Novartis' Gilenya, Biogen's Tecfidera, and Sanofi's Aubagio -- could all bury Copaxone in its key U.S. market. Click to read how fast these treatments have been selling, despite their limited time on the market. 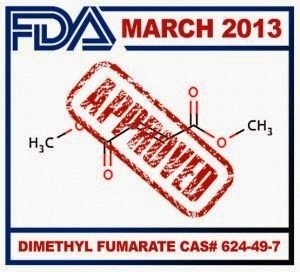 Dimethyl fumarate is thought to defend against oxidative stress-induced neuronal death and support myelin integrity. 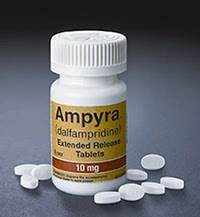 Dimethyl fumarate has shown to reduce annual relapse rates in relapsing remitting MS compared to glatiramer acetate. It may also have a positive effect on progression of disability and the number of gadolinium-enhancing lesions. It is generally well tolerated, with flushing, gastro-intestinal upset, upper-respiratory tract infections and erythema/pruritis being the most common affects reported. 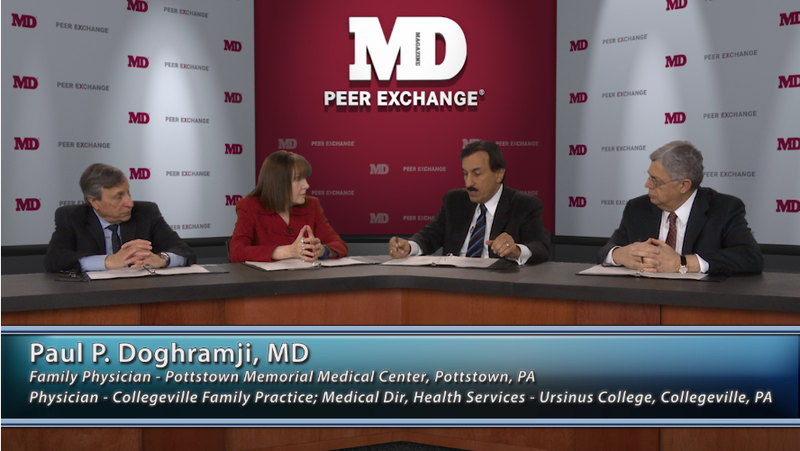 Oral administration, good tolerability and likely safety in liver and renal disease patients may make this an attractive addition to existing MS therapies. Tecfidera (Dimethyl Fumarate) and Tysabri (Natalizumab) Making Tons for Biogen Idec. 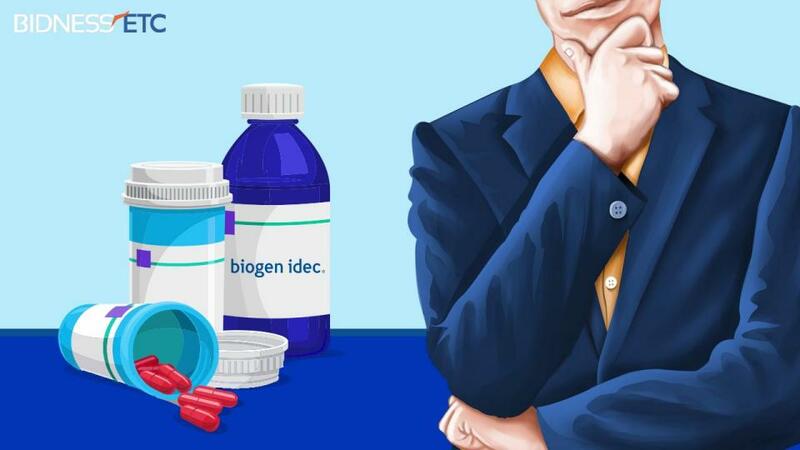 Biogen Idec said its fourth-quarter profit grew 57%, as sales of its multiple-sclerosis treatment Tecfidera continued to boost revenue. And I've noticed my energy level is a lot better too. Nothing major in along time. Avonex remains its top seller and it bought in $733 million in revenue, down slightly from a year ago. The company also had $401 million in revenue from Tysabri, a newer drug that treats MS and Crohn's disease, and $287 million from Tecfidera. 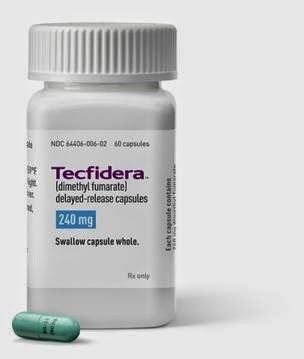 Tecfidera EU launch not expected to do as well as in the U.S.
Biogen Idec's new MS pill won't see as rapid a reception in the EU as it has enjoyed in the US, CEO George Scangos conceded this week at an analyst conference. 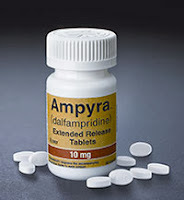 This acquisition follows Royalty Pharma's previous acquisition of an interest in the Fumapharm earn-out payments in May 2012 for $761 million.